Ava is a gorgeous girl with soft black fur. 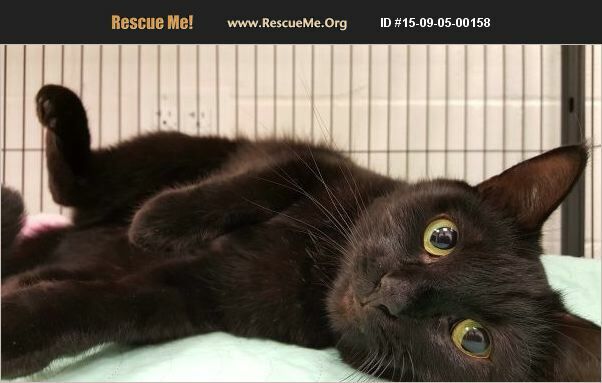 She is a sweetheart who can't wait to meet you! Come by and see her today!